Solid pine table fitted into a double opening in the wall. 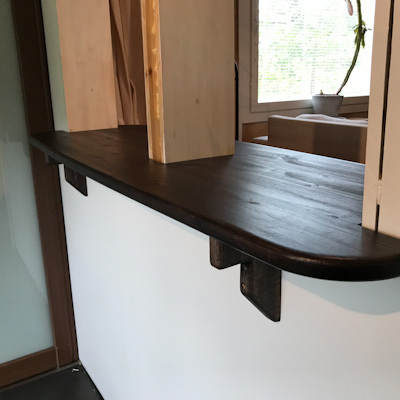 Dark wax finish. Breakfast tray of solid birch. Asymmetrical carrying holes. Clear wax finish. 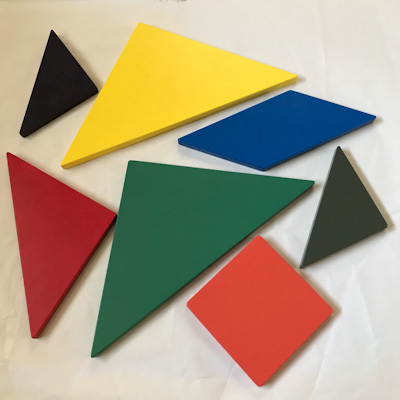 Classic tangram of birch plywood. Painted with three main colors plain and mixed. 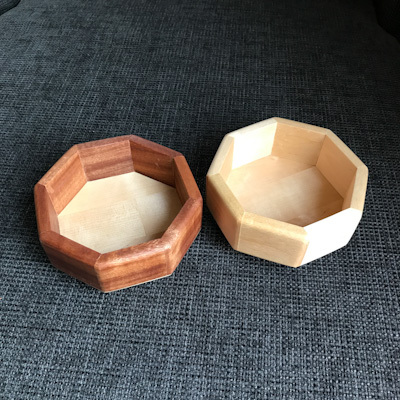 Octagon go stone bowls of solid birch and walnut. Clear wax finish. 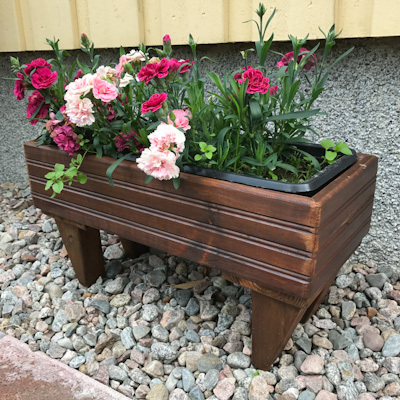 A flower box of reused impregnated pine. Dyed brown with Valtti. 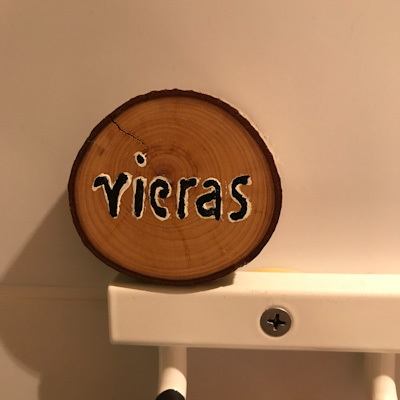 Sign for the guest's towel. Acrylics on solid rowan with clear wax finish. 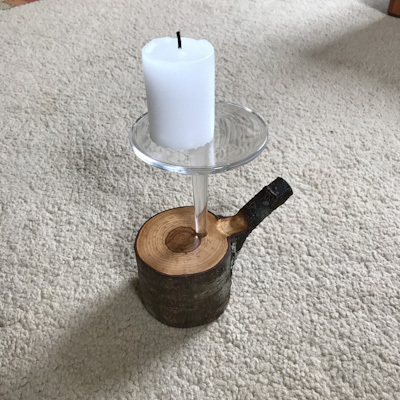 Candel holder of solid rowan and old wine glass. Clear wax finish. 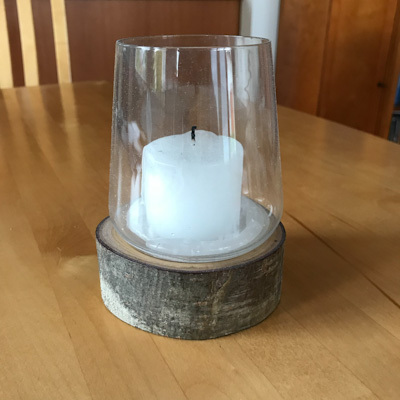 Candel lantern of solid rowan and an old wine glass. Clear wax finish. 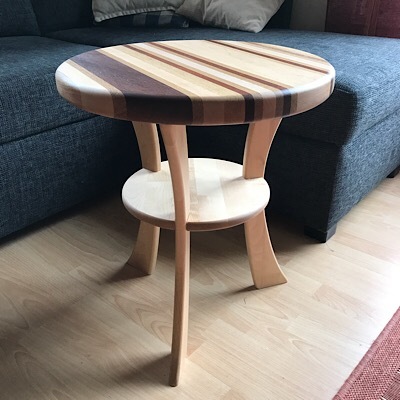 A sofa table of solid birch, rosewood, oak, maple, walnut and beech. No metal used. Clear wax finish. 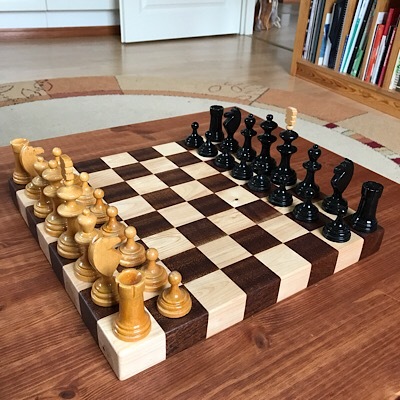 A chess board of solid rowan and rosewood. Clear wax finish. Pieces from 1950's. 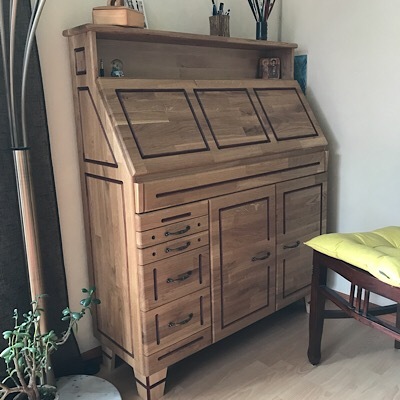 A bureau desk made of solid oak and birch. Clear wax finish, brown decorations, metal handles. 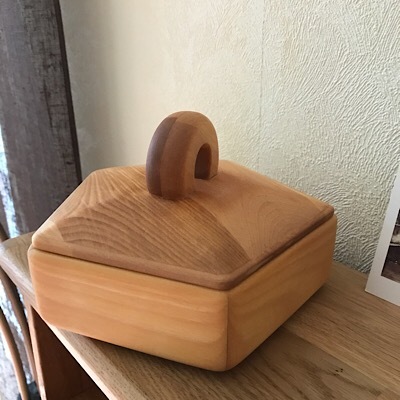 A pentagon jewelry case made of solid birch. 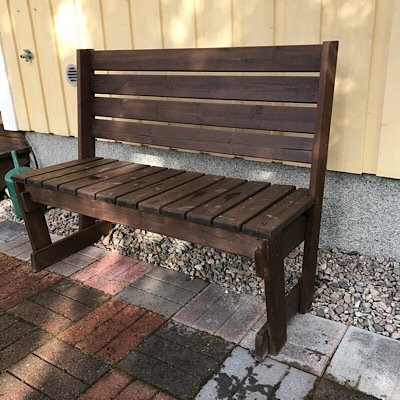 Flax oil and bee wax finish. Fleece lining inside. 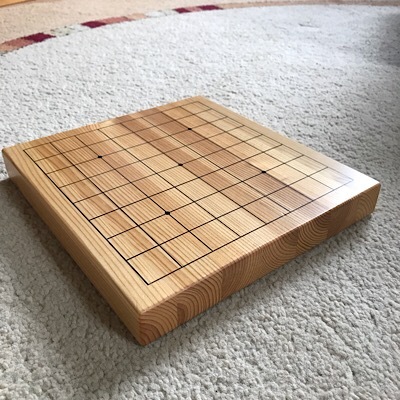 A small go board of solid pine. Clear wax finish and marker pen grid. 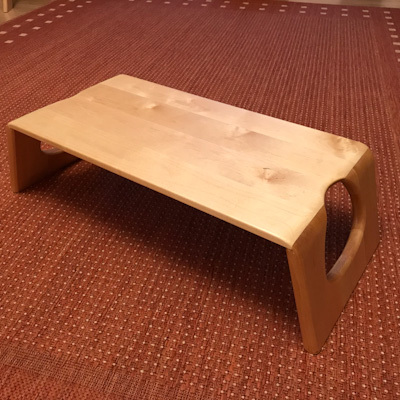 A low table for boardgames. 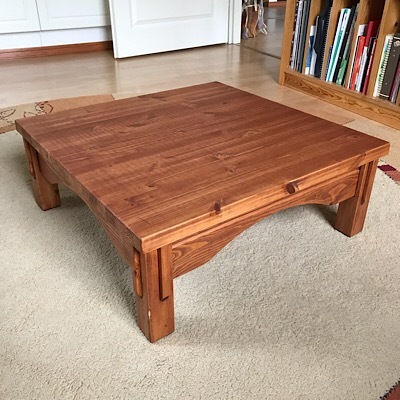 Solid pine with no screws, brown wax finish. 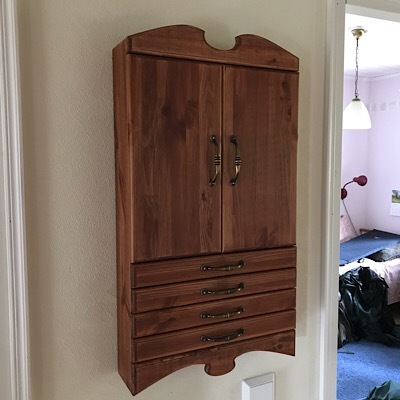 A jewelry closet of solid pine. Waxed brown with Osmo Color. Metal handles. 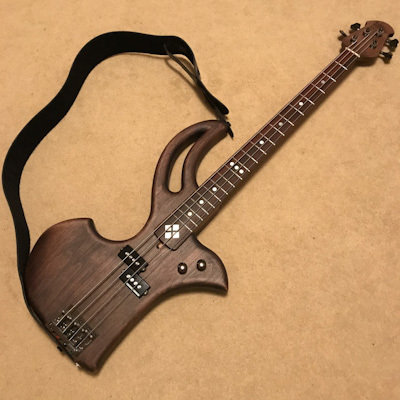 An ergonomic electric bass with alder body, maple neck and rosewood fretboard. P-bass mic setup. 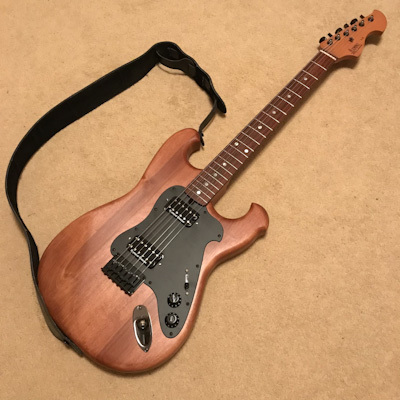 An electric guitar with alder body, maple neck and rosewood fretboard. Two humbucker microphones. 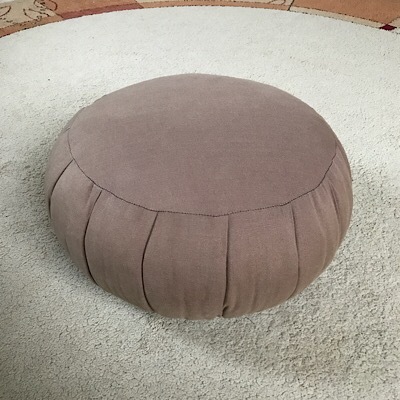 A cotton zafu with quilted fibre stuffing. The instructions can be found in Kimpale. 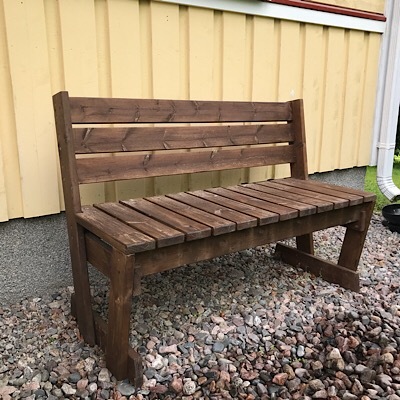 A garden bench. Solid impregnated pine, dyed brown with Valtti. 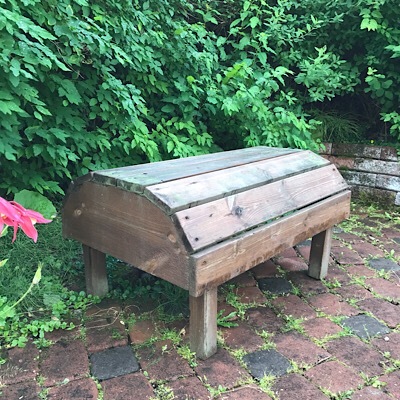 A low garden bench. Solid impregnated pine, dyed brown with Valtti. Solid pine with felt roofing, Valtti finish. 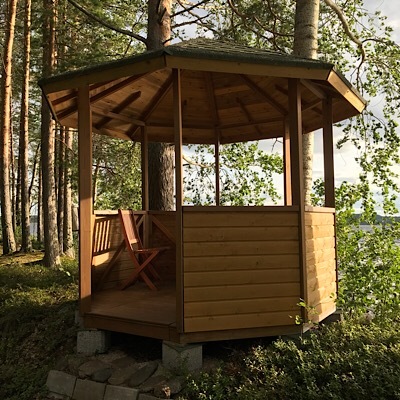 The gazebo elements can be taken apart and reassembled.